This week, it was announced that we should all be eating seven portions of fruit and vegetables each day, instead of the advised five portions we've all been trying to aim for. 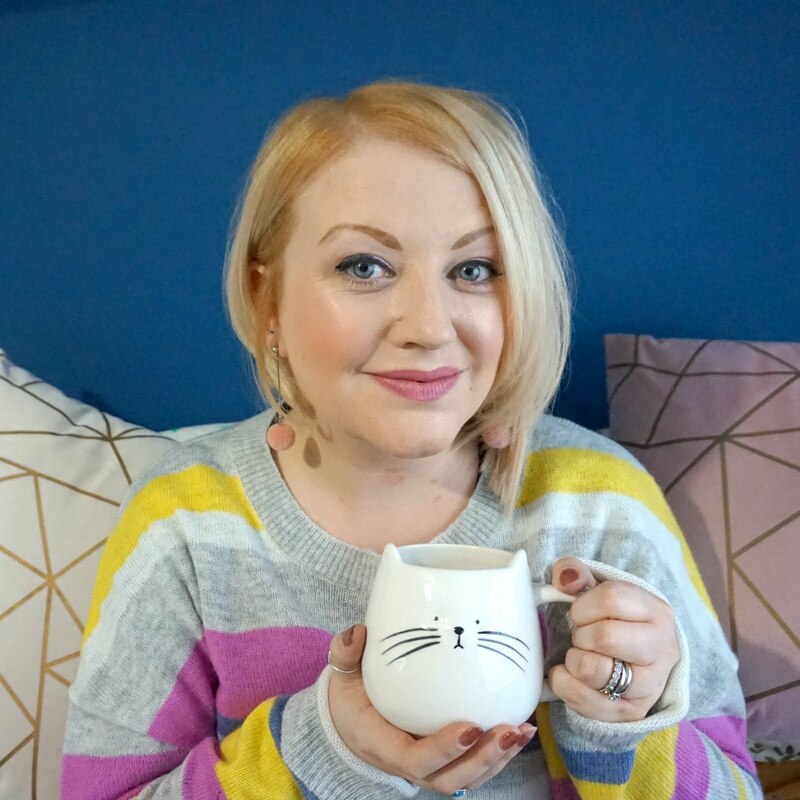 Now, I love fresh food and like pretty much every vegetable there is whilst I like most fruit too (I'm just more of a savoury person), but I certainly don't get enough every day and now that we should be trying to eat more, I really need to make some lifestyle changes. It only makes sense that the more fruit and veg you eat, the more you will benefit in terms of health and energy - even more so when you consider that fresh food today contains a lot less nutrients than it did 50 years ago. So, I think we need to employ sneaky tactics like we do when trying to get children to eat their five, I mean seven, a day. And this new recipe is just one way that you can do this. 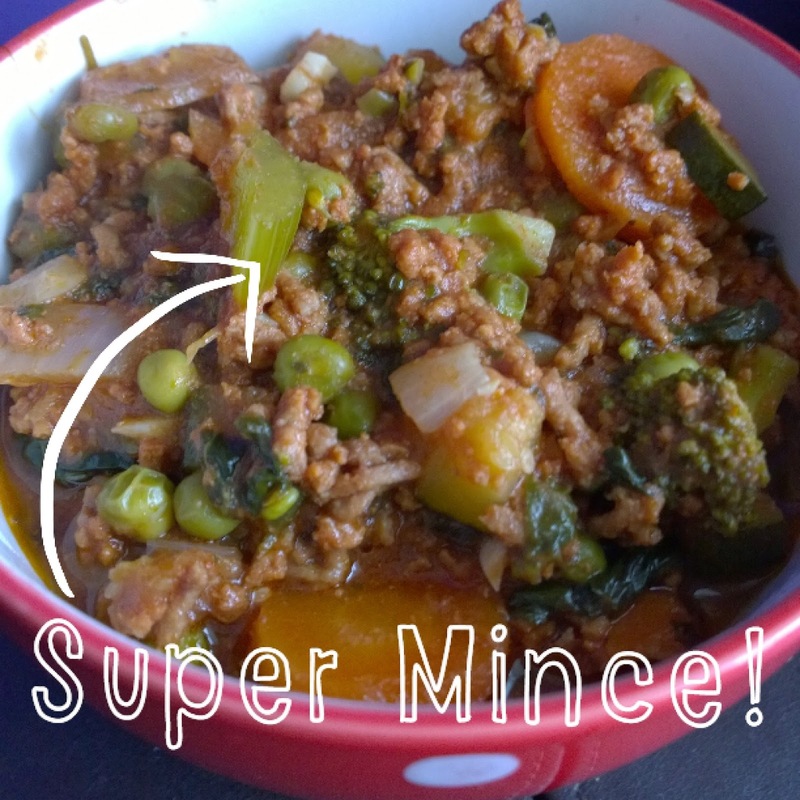 Packed full of good things, making the most of what you have in your cupboards and really affordable, this tasty super mince meal was passed to me by a friend and I promise you, it's worth a go. It's simple too. If you have a slow cooker, you just mix together everything in the pot and leave it for a few hours to bubble away. If you don't, brown the mince first then add in all your veg, pour over the passata and simmer for an hour on the hob or pop in the oven for the same amount of time. I love the fact that this dish can be made in bulk so you can save some for another day - really important if you're busy but still want to eat well. You could also add a little kick to it, with a touch of chilli and some kidney beans. You really can use what you like to make a tasty dish that everyone will enjoy. 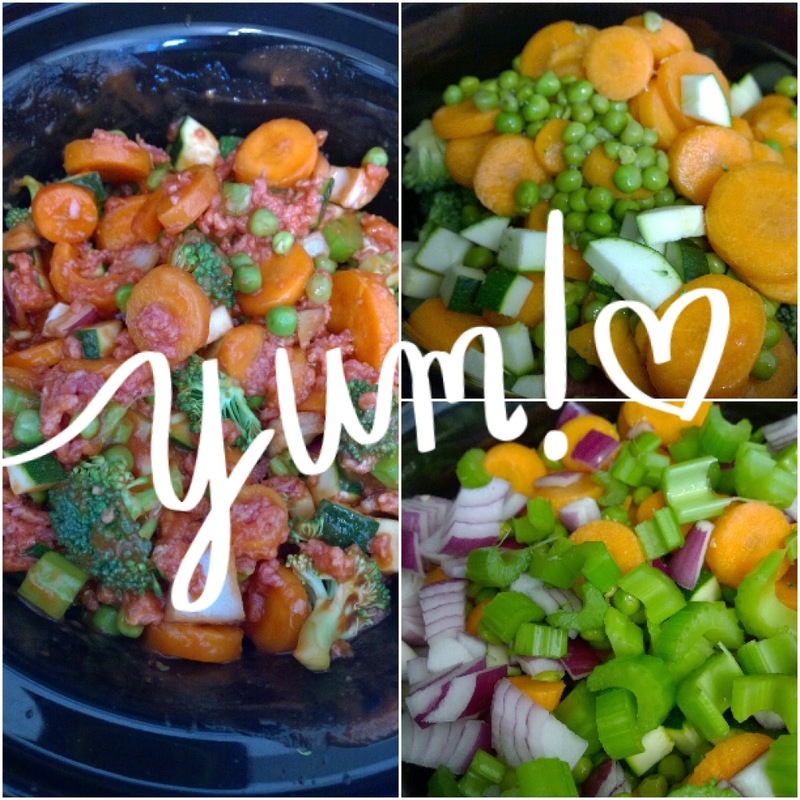 My top tip for pleasing little ones, or for adding a bit of variation to the texture and flavours of the meal, is to cut your veg into different sizes. Keep chunks small for children and sneak in some extra veg by grating carrot or finely dicing courgette or celery in a blender to add in. They'll never know it's in there! You can squeeze more in if you try - I love grating or mincing veg to then add to sauces as it helps break down some of the bulk and gives you a few more of those important nutrients too.